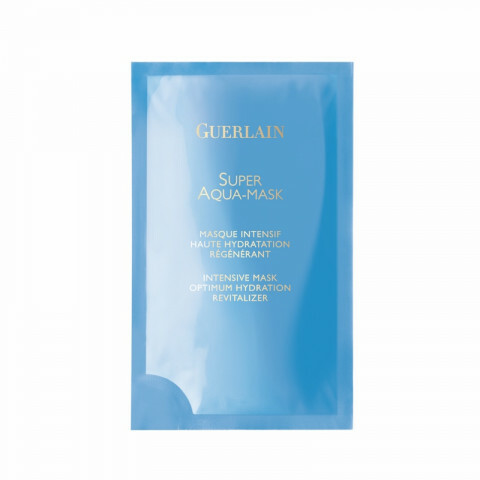 Offering as many active ingredients in one application as a 30-ml serum, this silky fabric mask delivers all the effectiveness and pleasure of an intense moisturising anti-ageing cocoon. After ten minutes or so, the hydric mattress expands and moisture-boosted skin is plumped and revitalised. Relieved of signs of fatigue, the skin appears visibly smoother, supple and luminous.